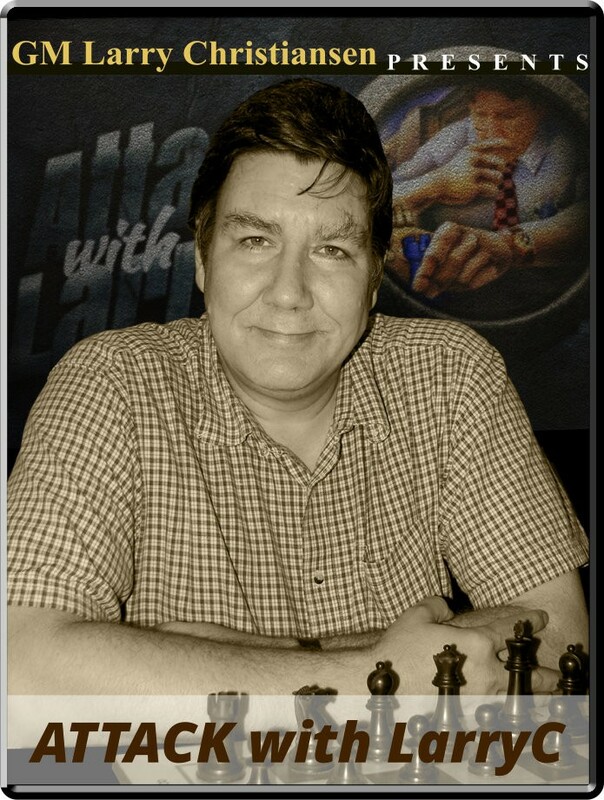 Chucky Fracks Field in Edmonton Opening: A30, D70: English, Grunfeld Player(s): Ivanchuk, Shankland, Panjwani One of the most interesting, unpredictable and fascinating players of all time, the veteran Ukranian GM Vassily Ivanchuk is the subject of today's show in "Attack with LarryC!". We all know that when "Chuky" is on form, he can beat anyone in the circuit. In the recently concluded Edmonton International, Vassily was able to score an impressive 8.0 out of 9 rounds, clinching the trophy. Today Larry shows us two games form the Edmonton International 2014, where Ivanchuk plays amazingly well, attacking all over the 64-square piece of wood. Enjoy!